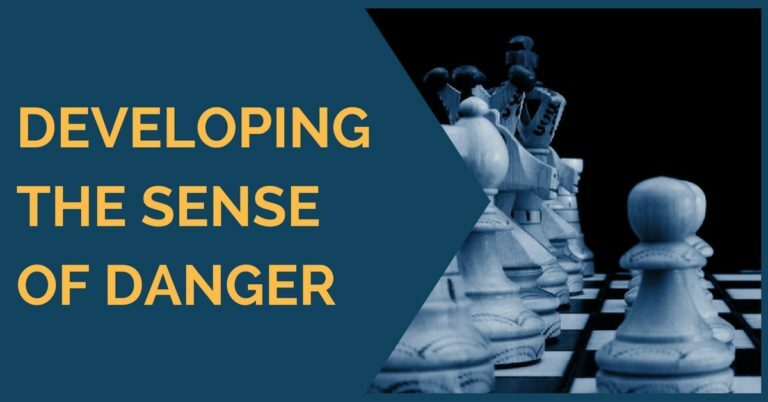 We have to make decisions within a limited amount of time, not only on the board but also during the preparation, the opening choice, and the most unpleasant strategy for the opponent. In this mixture of elements, it is not difficult to realize that sometimes we lose our path when we are at a competition. And sometimes it’s simply bad luck. 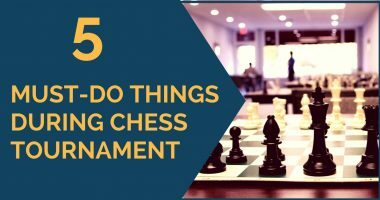 It may sound a bit weird to mention luck as an element in chess but sometimes there are no explanations for poor performance, sometimes your mind is just not there and you are unable to give your best. 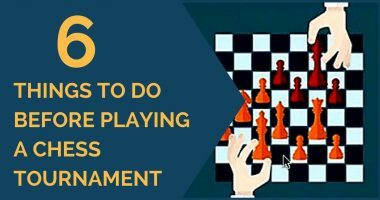 Since these scenarios are not strange to any player with tournament experience, we want to talk about possible solutions you can use in order to stir yourself back into the game when you are having a rough time during a tournament. The best thing you can do is to forget about it immediately. A bad game is not necessarily one you lost, but it can also be a painful draw where you missed an easy win. Negative thoughts should be put off immediately especially if this happened at the beginning of a tournament. It is easier said than done but you should relax, try to have a good sleep and think about the next round. Everyone has their own pace, traditions, habits, whatever we do on our routine that makes us happy. However, the lack of sleep and rest is terrible for chess. 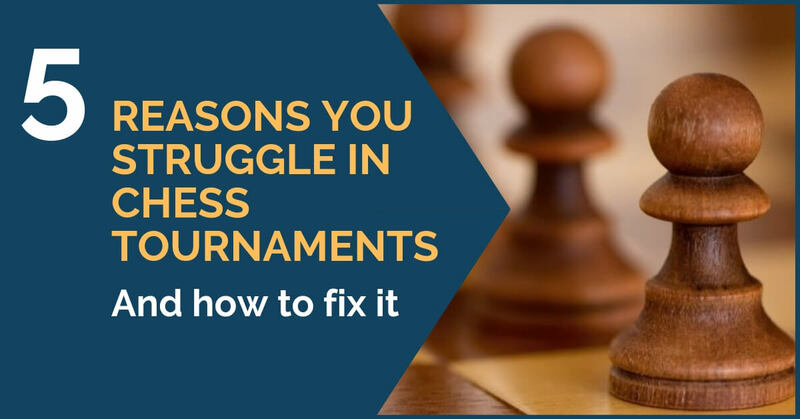 Try to fix your schedule and keep a sane lifestyle while at a tournament; being rest and nutrition should be your main priorities. Usually, these three factors have very much in common. You are eager to win, you cannot wait for the game to be over, and you want a result so much. These thoughts only get you farther from your goal. They are overwhelming and not helpful. You must have a clear mind and enjoy yourself during the game. Always remember that a good player enjoys the game, he does not suffer over it. Going through a bunch of your past games can boost your confidence, by reminding yourself what you are capable of doing. Also, it can make you aware of your weaknesses and not fall for the same mistakes again. What can go wrong now that you have read this? Still, the answer is ‘everything‘. Sometimes it’s beyond control. Well, in that case, we have a final suggestion for when a tournament goes in the trash at an early stage. When things have gone wrong, what does it matter now? Find your motivation by expanding your limits and breaking your routine. Why go into your opponent’s preparation when you are not having your best form? You always wondered if you should answer 1.e4 with 1…g6 for example? Do it, in the next round. Playing new positions will be more demanding, it will make you more interested and maybe you will discover something about yourself you didn’t know you could do. Remember that luck favors the brave! We hope you find this article useful and benefit from the advice given above. We have all been there! Thank you for reading and as usual, share your thoughts with us.